Trotec Laser Inc. is proud to announce the launch of a new materials range boasting a wide selection of laser and rotary laminates designed for engravers and sign makers. The new line offers more than 400 products in a vast range of colors and options, for a wide variety of applications, including ADA and print-receptive materials. 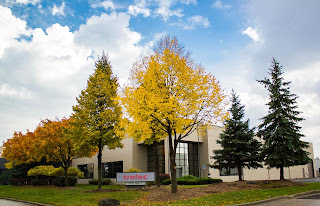 Trotec has a long global history of supplying laser and rotary consumables. The company has been a major player in the consumables market in Australia, Canada, France, Germany, South Africa and the UK since 1999. 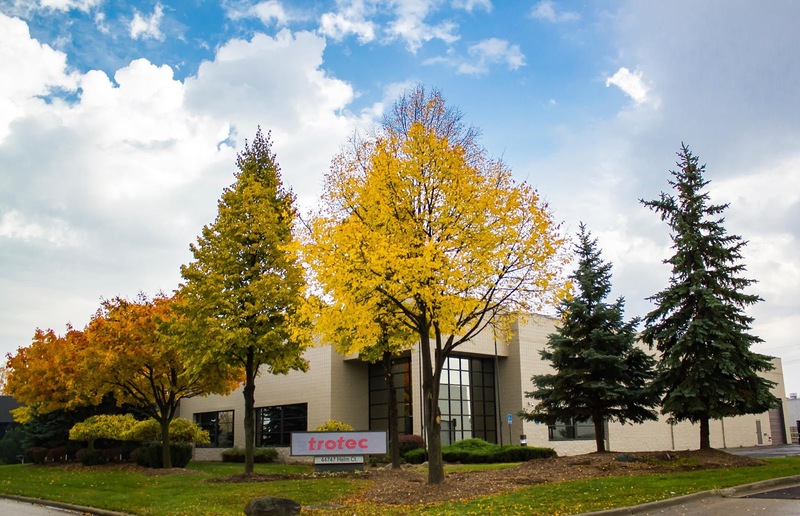 With the acquisition of U.S. based laminate and film manufacturer, Innovative Lamination Company (ILC) in 2015, Trotec has joined forces with a market leader in laminated plastics for global, and now U.S. distribution. ILC's core competency is lamination of plastic sheets and films, which made it an ideal fit for Trotec's strategic business portfolio. ILC is located in New Bern, NC. The ISO 9001: 2008 Registered Company was established in 2000 and employs around 50 people. The company manufactures a wide range of applications and materials for numerous industries, such as marine, automotive, display, point-of-sale, and engraving. "The strategic decision to enter the laminates market was obvious for us as a company," says Warren Knipple, Trotec Laser Inc. President. "Due to the inherent relationship between laminates and laser systems, we felt ideally equipped to provide our customers and the industry with a high-quality, competitively priced laminate solution. We can offer the most accurate application support in the industry, provide customers support in processing materials, and help customers best leverage their equipment. The new business also allows us the opportunity to focus our laminate R&D on better performance with laser. But the most important benefit is that it creates convenience for customers, because we can offer them a one-stop resource for equipment, materials, and application support," Knipple says. The product range includes laminates, panel materials made of acrylic, and coated materials. Trotec engraving materials are available in many different colors and with a range of surface finishes. The company's laminates are especially popular for laser engraving as they are well suited for both interior and exterior applications and available in many colors with different effects. Laminates are often used for signage such as data plates, signboards, nameplates or industrial markings. Trotec laminates are 2- or 3-ply plastics. They are made of a core layer of modified acrylic which has been coated with a thin top layer; the engraving process reveals the color of the core material. The materials offer efficient engraving with fewer passes required. They produce less residue, no sticky edges, and minimal post production cleaning improving efficiency and increasing production. More information can be found at our website: http://www.engraving-supplies.com. Trotec Laser, Inc. was established in the United States in 2002; over the past six years, the business has grown more than ten-fold. The growing company expects 2017 will be another robust year. "We have several major initiatives planned for throughout the course of 2017. We are most looking forward to watching how our increased product portfolio and support capabilities will help expand our customers' businesses and create opportunities for them," says Knipple.